The Zoroy Luxury Chocolate Diwali Combo box with 4 signature Chocolates, 3 Diyas and Dry fruits Fudges(750 g) is available on Flipkart. 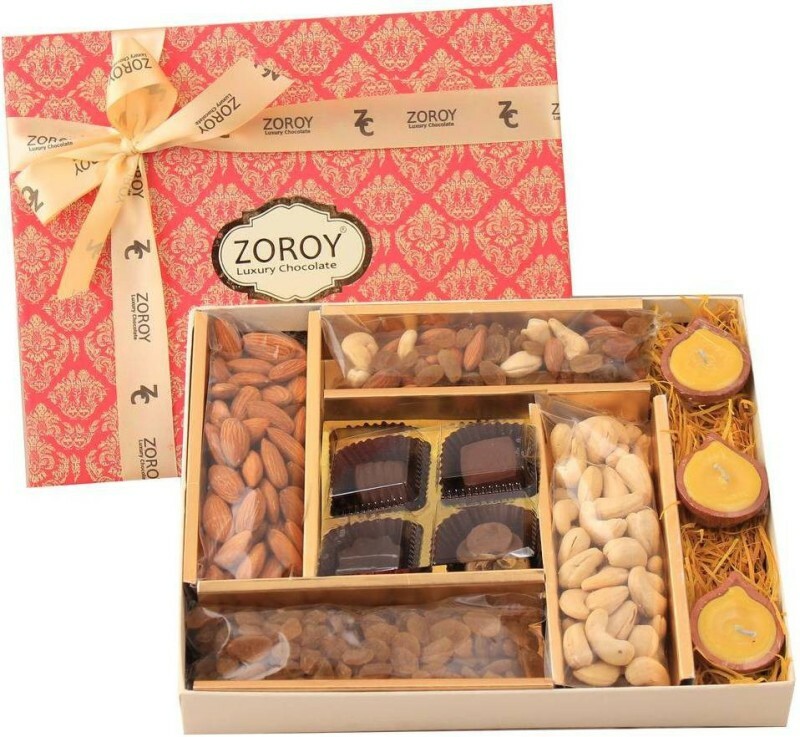 Buy Zoroy Luxury Chocolate Diwali Combo box with 4 signature Chocolates, 3 Diyas and Dry fruits Fudges(750 g) online in India for the lowest price. You can also avail the options of Cash on Delivery (COD) and EMI on purchase of this product. 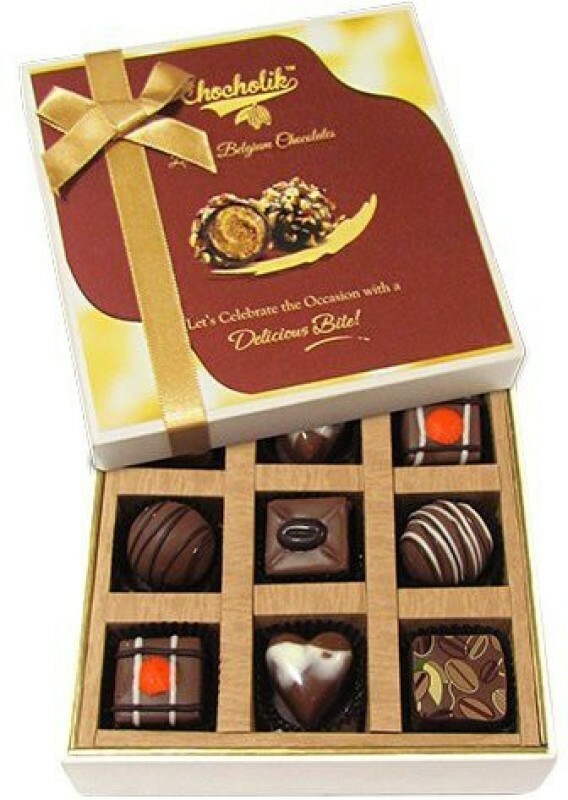 Bright festive box containing 4 seasonal pralines, 75 gms each of almonds, cashew, raisins and mixed dry fruits. 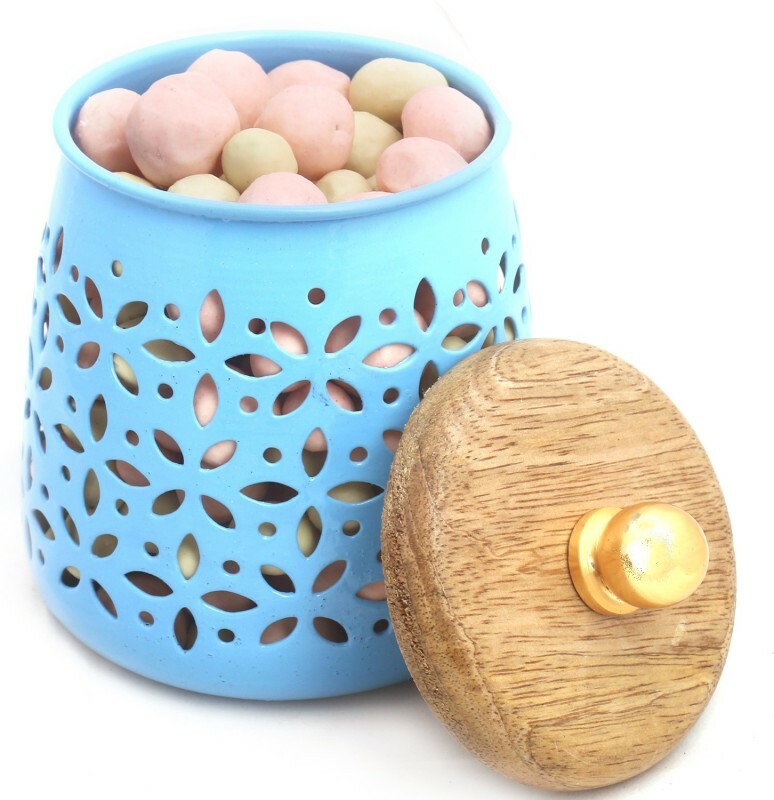 Also contains 3 wax filled diyas to brighten up your Season! !